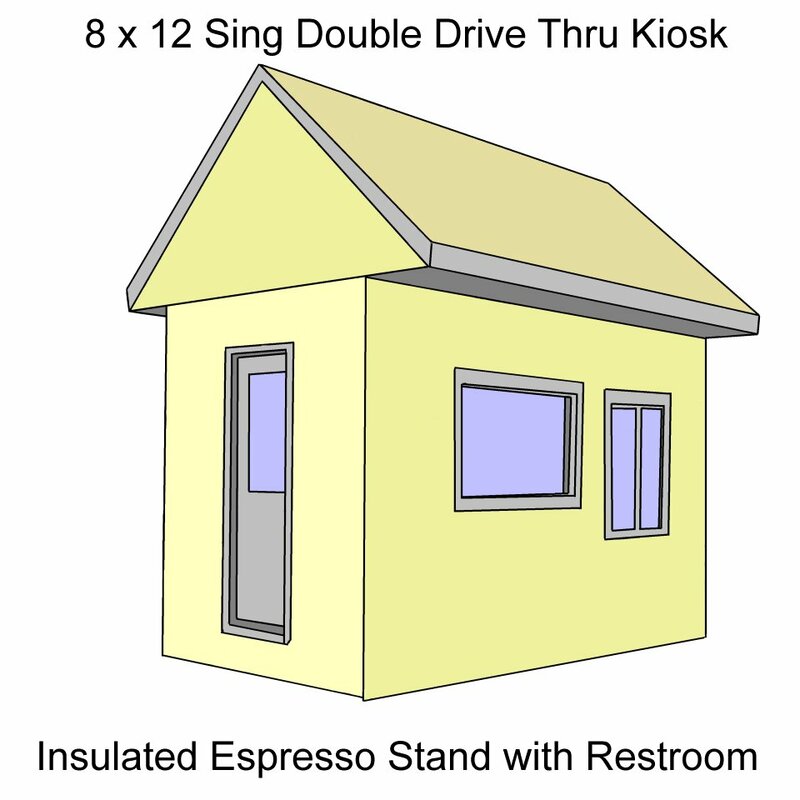 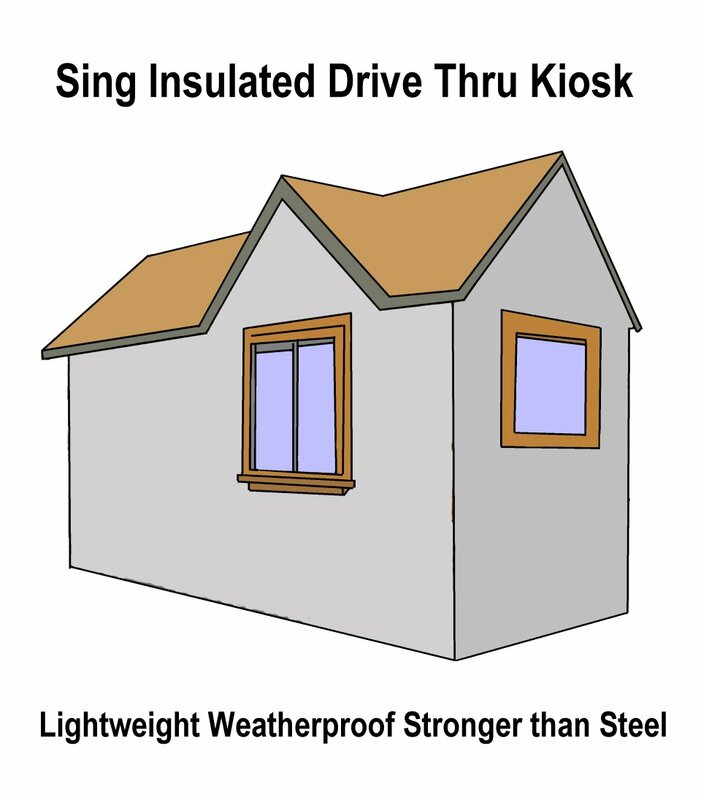 Sing T Slot Panel Modular Buildings are the perfect high precision (+/- .006 inch tolerance) high performance truly modular structure systems designed to be an Eco-friendly choice of an insulated lightweight structure that is stronger than steel (with 660 PSI Sing Core) pound for pound. 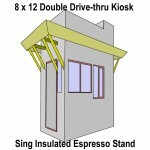 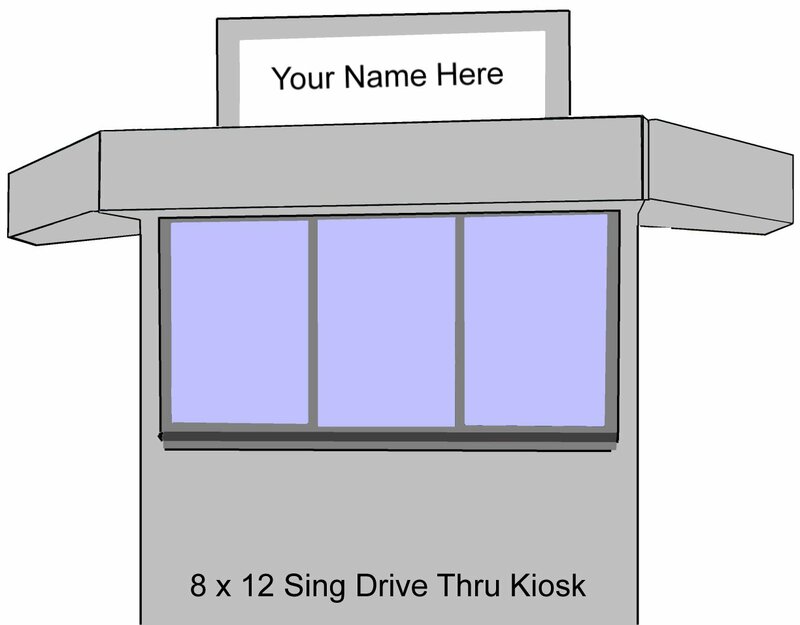 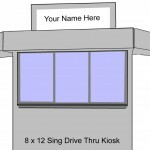 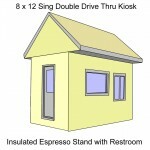 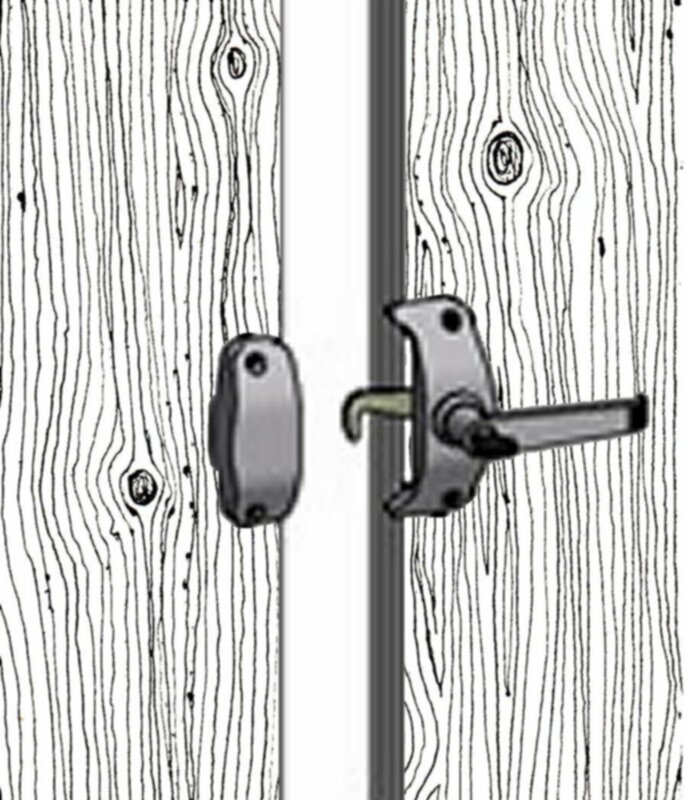 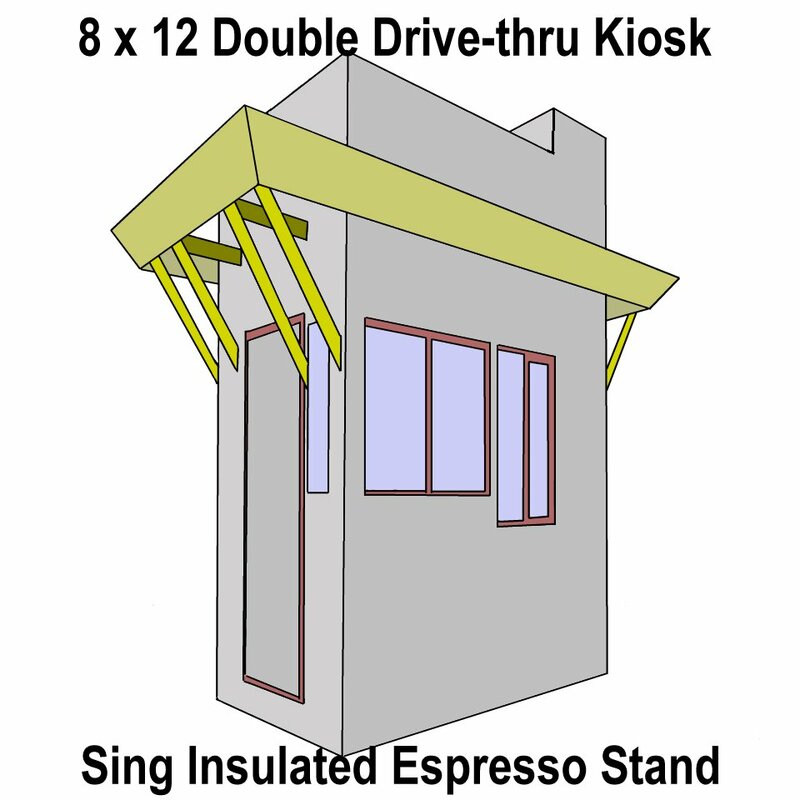 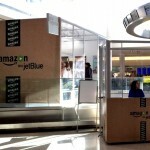 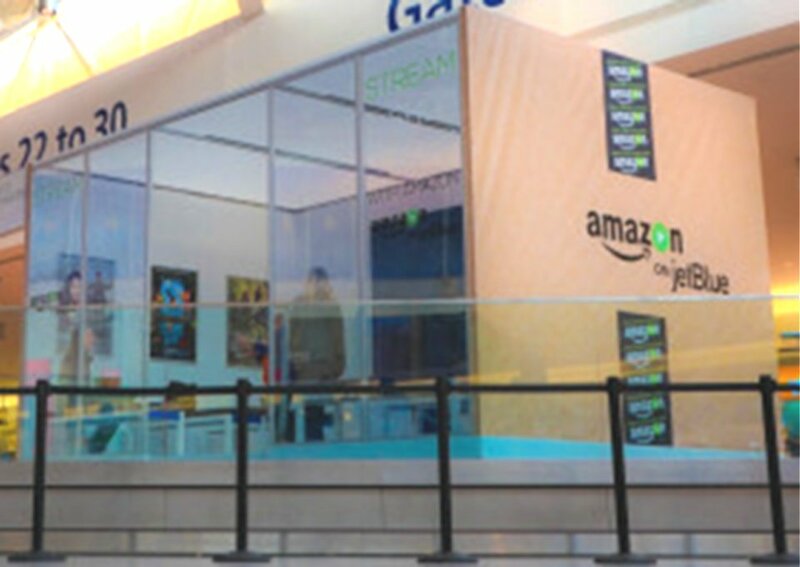 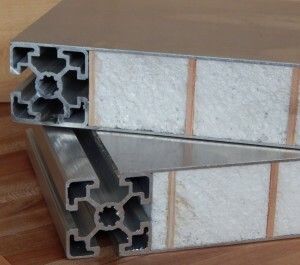 Patented Sing T Slot Panels are not hollow; they feature a uniquely composite of torsion box structure, where unlike other torsion box configurations (where the voids are left hollow), with rigid foam insulation adhered wall-to-wall to create a solid insulated structural substrate that is resistant to warp, bend, twist, cup, rot or otherwise failing. 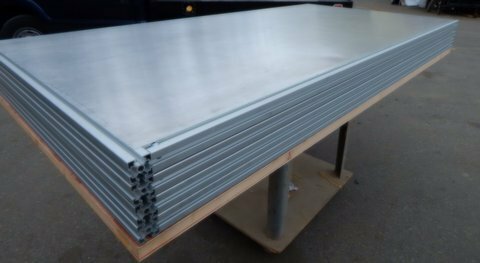 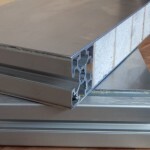 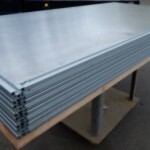 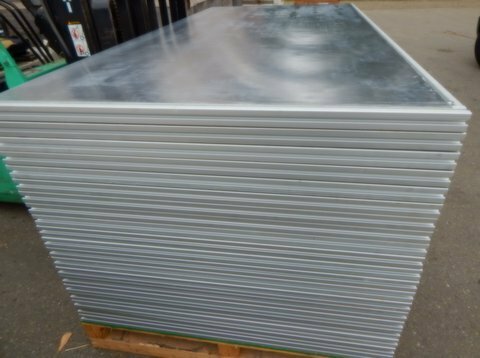 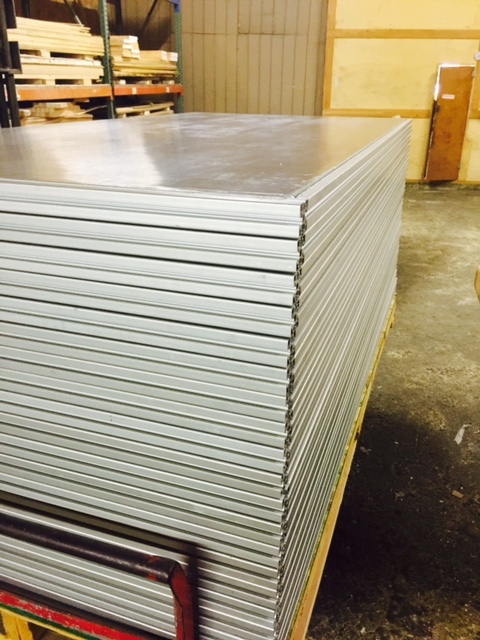 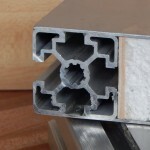 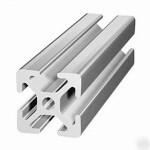 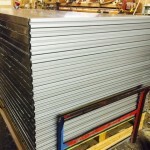 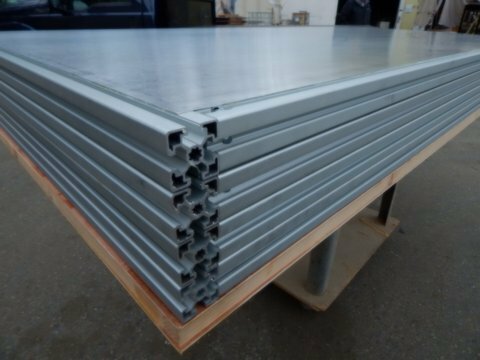 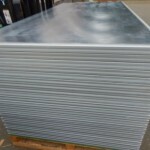 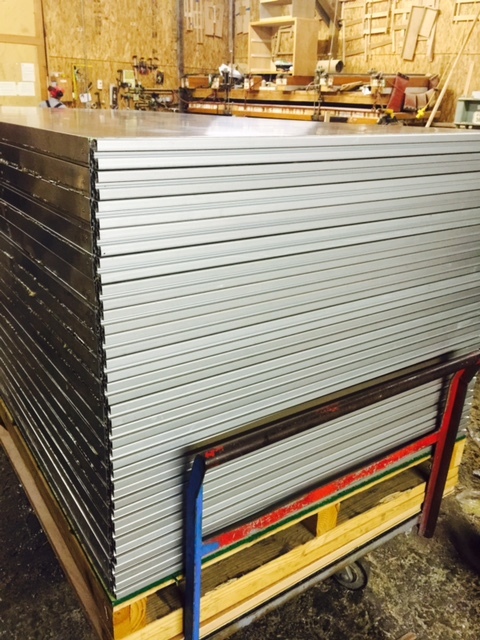 This Sing Core is the main ingredient in the modular T Slot Panel used in our T Slot Panel Modular Buildings. 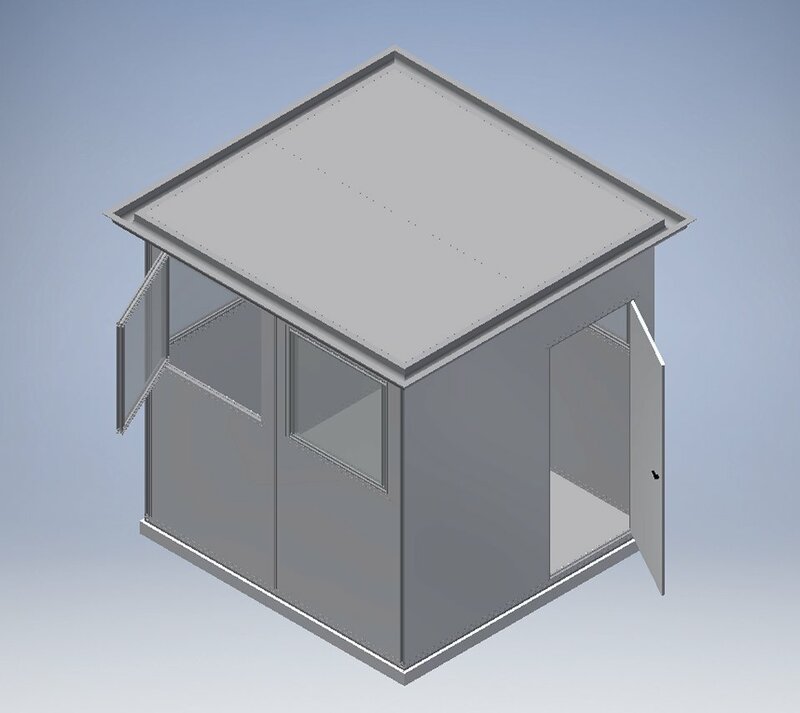 Using our standard components, anyone can design and build any conceivable modular building in very little time with the highest precision and performance standards available. Designed for our clients who depend on us to provide solutions from beneath the sea (U.S. Navy) to outer space (NASA) and everywhere in between, we make this technology available to others who demand nothing less than the very best insulated modular buildings available. 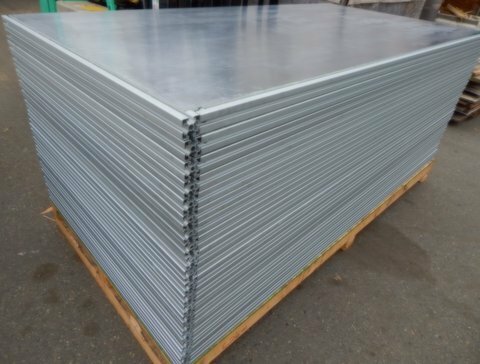 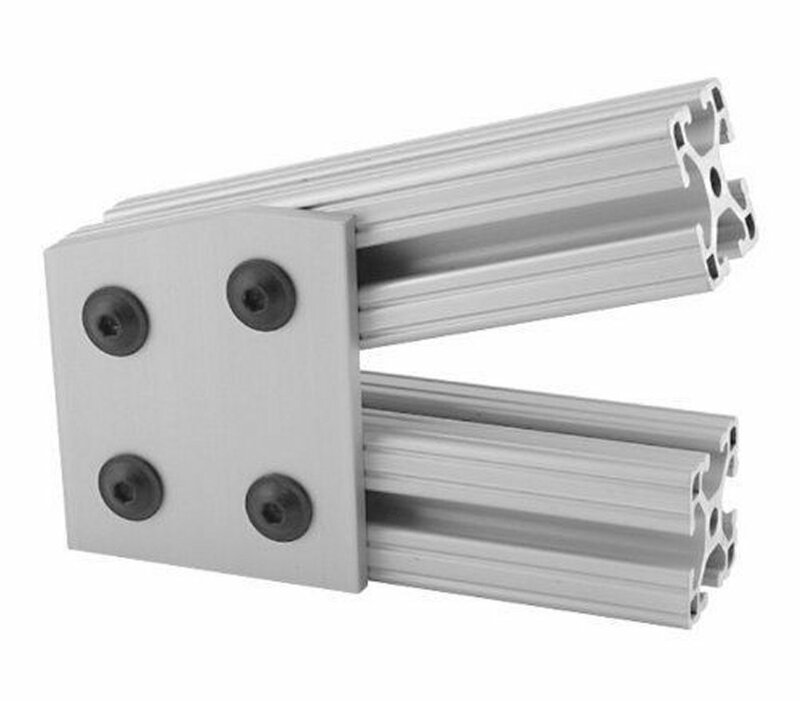 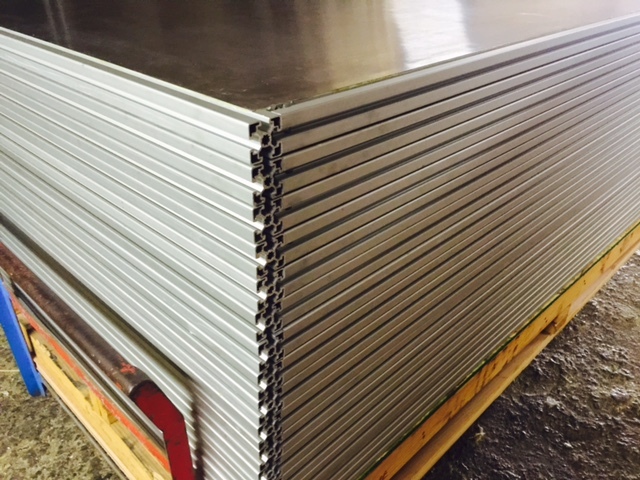 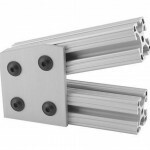 Standard thicknesses in our stock Modular T Slot Panels are 1.7917 inches and 3.6234 inches, including a .040 aluminum surface on both sides. 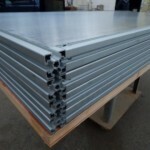 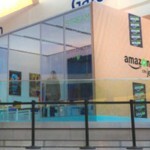 In most cases the thicker panels are used for the floor and roof. 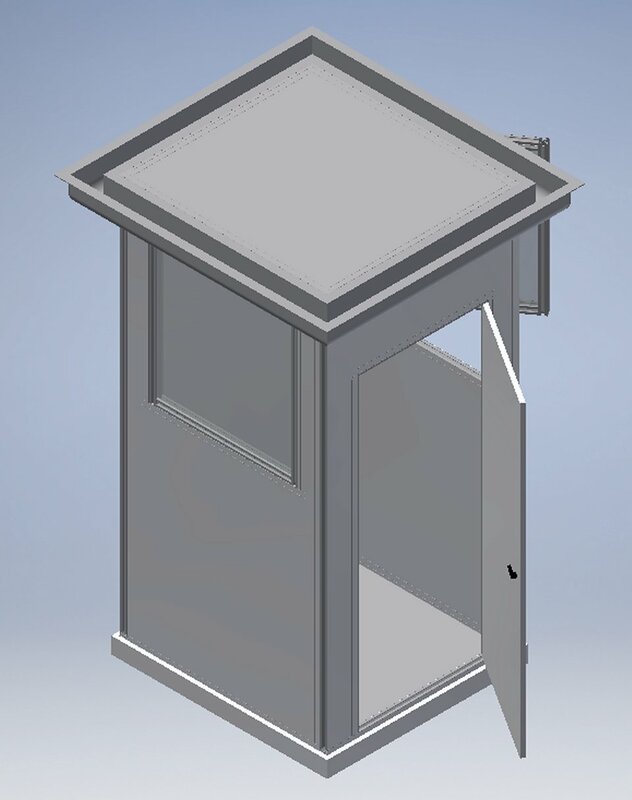 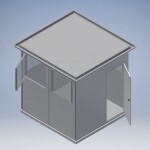 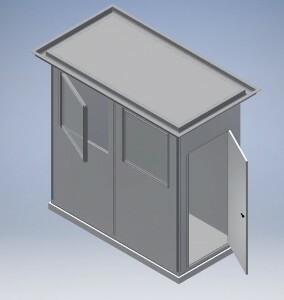 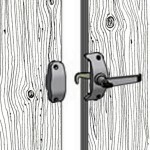 Using these standard modular T slot components you can design nearly any structure configuration for free standing insulated structures, including many T slot connection and accessory options readily available to your designers and engineers. 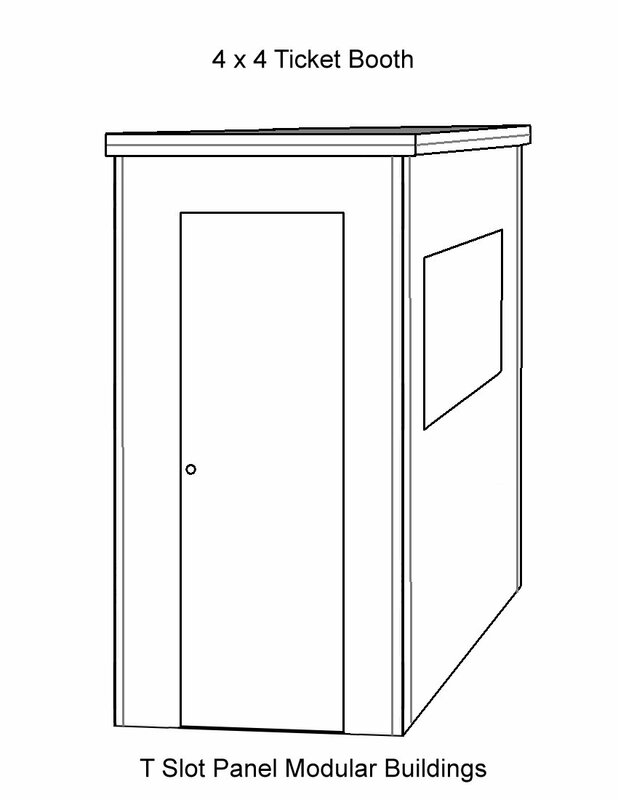 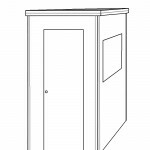 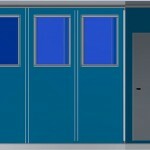 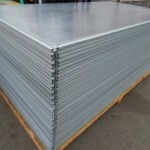 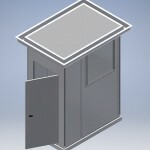 Portable buildings, Shelters, Mobile office, Gate house, Ticket booth, Modular buildings, Cleanroom, Environmental control, Observation deck, Conference rooms, Mezzanines, Modular offices, Work platforms, Distribution centers, Portable office buildings, Parts storage, Smoking shelters, Bus shelters, Inplant offices, Guard booth, Training rooms, Watch towers, Parking booth, ISO clean room, Modular cleanroom and any other configuration for any application calling for insulated modular buildings. Though we focus most of our attention on our standard modular components, our custom factory produces modular components to architectural specifications. 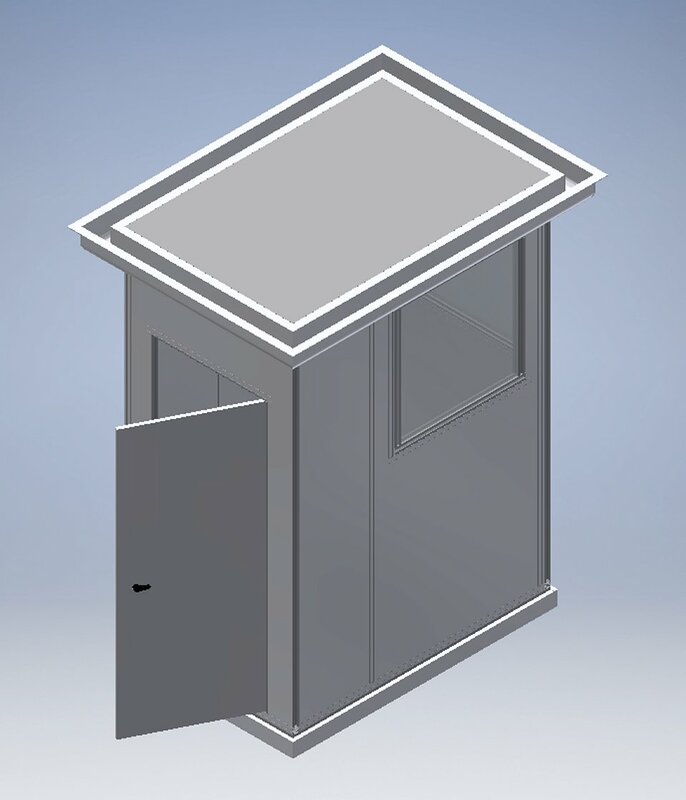 This is to say that components can be built in any size (up to 50 ft.), in any configuration and with any surface material available. 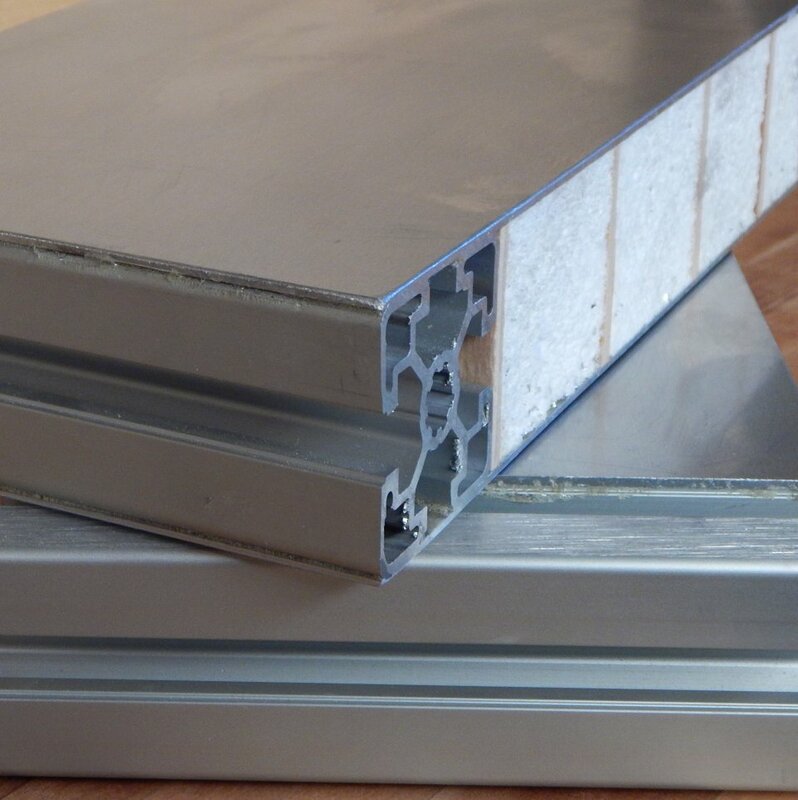 Aluminum, brick, ceramic tile, fiberglass, FRP, galvanized steel, glass, HPL, Kevlar, LVL, marine grade plywood, metal, plastic, stainless steel, wood or any other available flat building material specified. Sing T Slot Modular Building panels come standard with R 6.25 insulation, but could be upgraded to meet your architectural specifications. 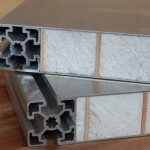 This insulation provides temperature separation preserving the interior of the structure environmentally protected from the exterior conditions (a huge advantage in extreme conditions, like on scientific expeditions on the polar caps). 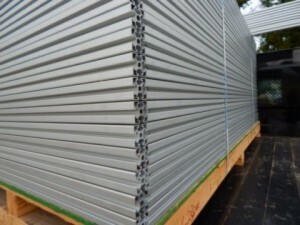 Increasing the quality of the intended use of your modular buildings, it is a huge added benefit to enjoy the sound deadening qualities of Sing T Slot Panels further providing separation from the modular building’s exterior for added convenience, privacy and peace of mind no matter where your modular building is located, whether it is amidst heavy air traffic or an in plant office in a noisy factory. 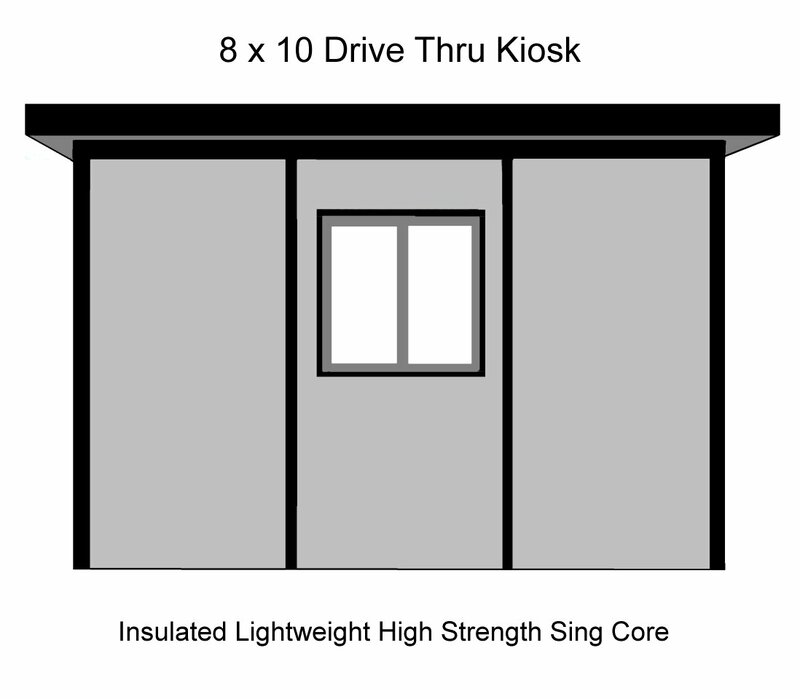 Sing T Slot Panel Modular Buildings weigh a fraction of the weight of other solid core structures because of the patented torsion-box/foam-insulation composite structure of Sing Core. 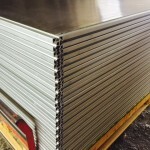 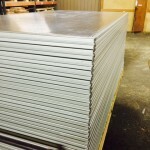 High precision Sing Core is the strongest interior structure base material that enables panels to span large distances with very little (if any) additional supporting structure with little or no deflection. 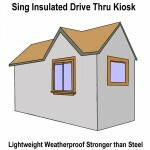 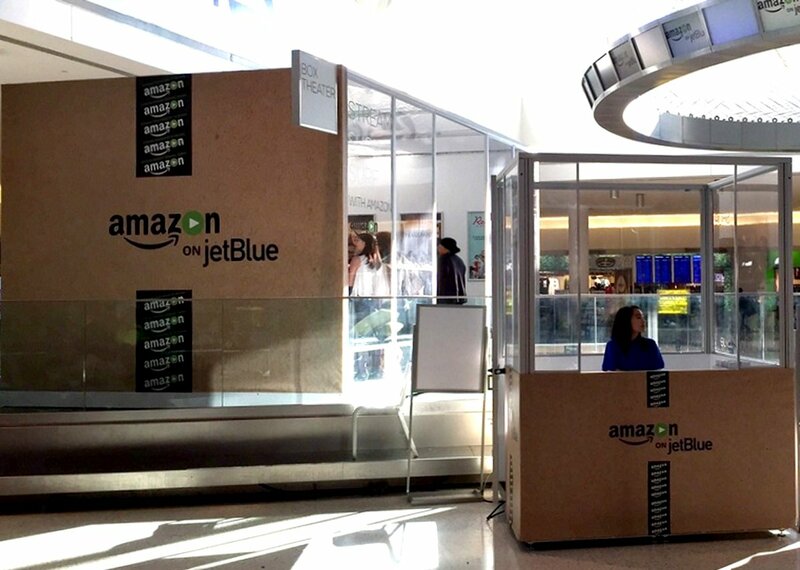 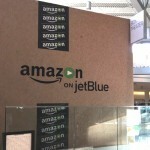 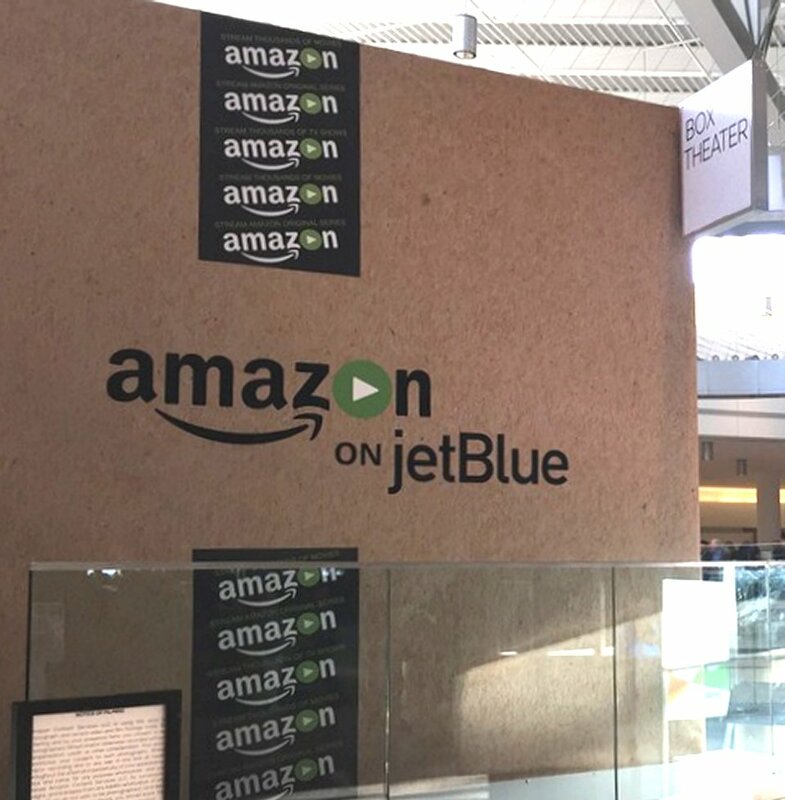 Only the patented torsion box composite substrate could accomplish the feats attributed with this newly invented building material. 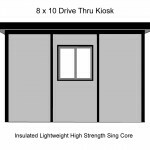 How Strong is Sing Core? 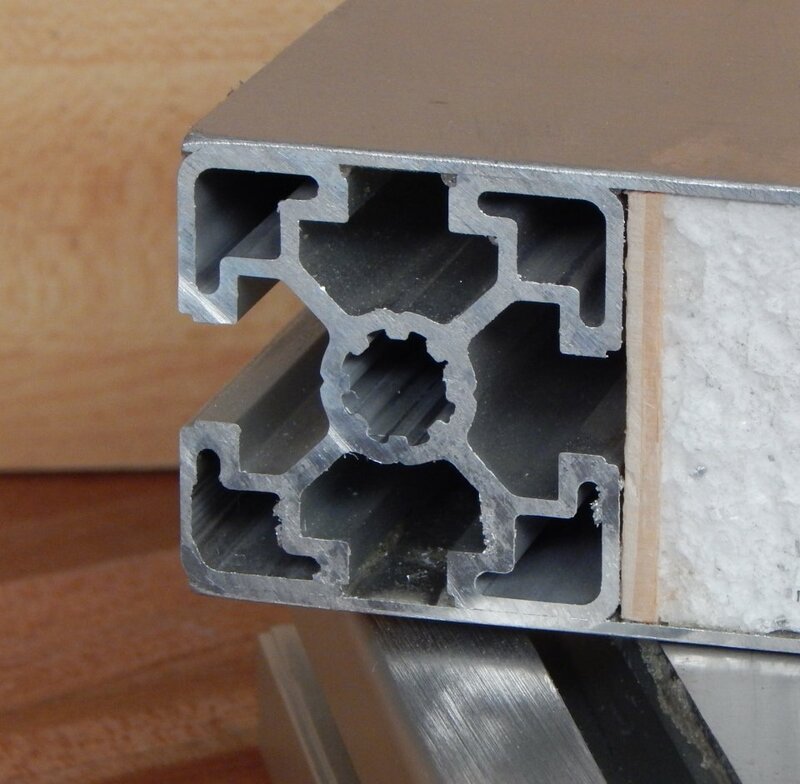 It was independently tested by the University of Washington at 660 PSI (that’s stronger than steel pound for pound); well over 6 times the strength of other composite materials used in the aerospace industry. 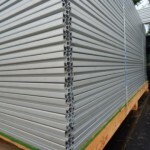 When you’re making a substantial investment in insulated modular buildings, they need to be durable, especially if they are to be assembled, disassembled, transported, stored and reconfigured repeatedly. 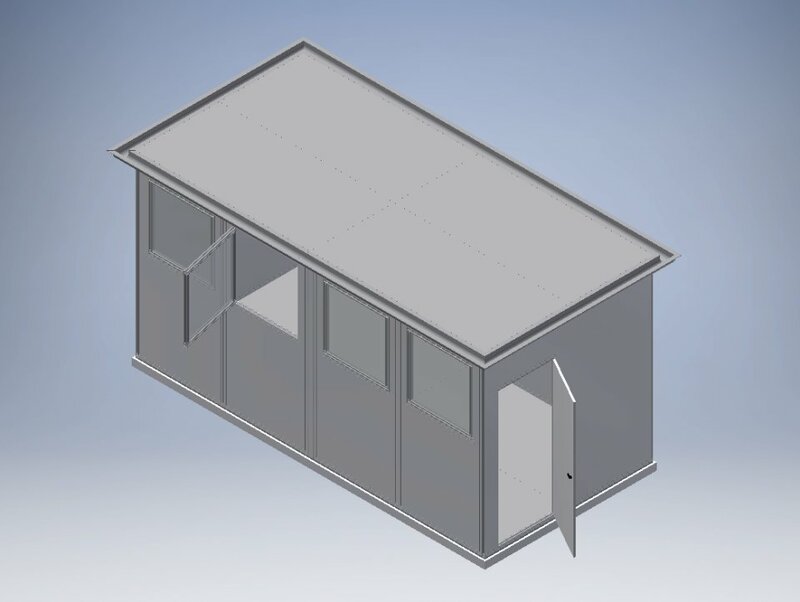 Your Sing T Slot Modular Building can be guaranteed to last for 50 years without fail, and you will always be able to get additional components to add to your structural components as your need for portable buildings and/or shelters increases. 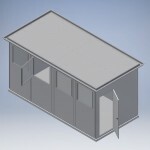 Isn’t it time that you made a major improvement upgrade in your modular buildings?